Hey there! 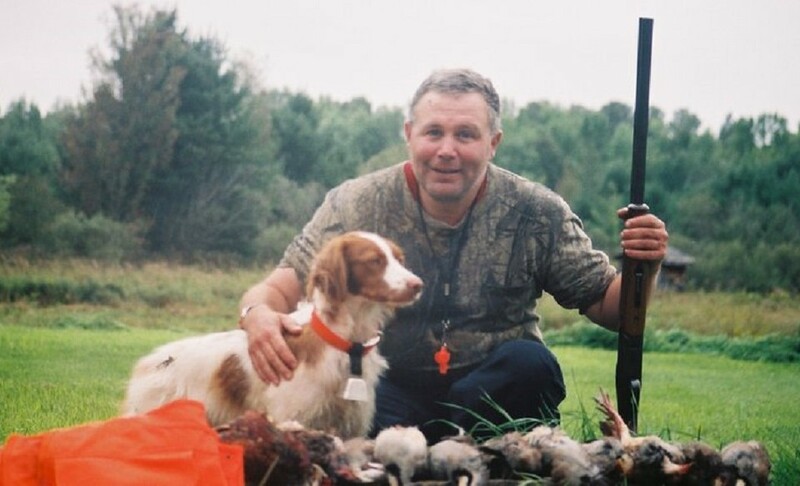 Thank you for sharing your grouse and woodcock hunt adventures. I haven’t tried it but it look challenging and exciting!